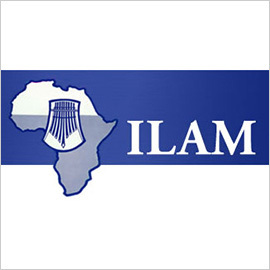 Lamu Old Town is the oldest and best preserved Swahili settlement in East Africa and is considered a leading center of Islamic and Swahili cultures. 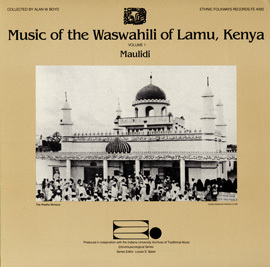 In 2001, Lamu Old Town became a UNESCO World Heritage Site. 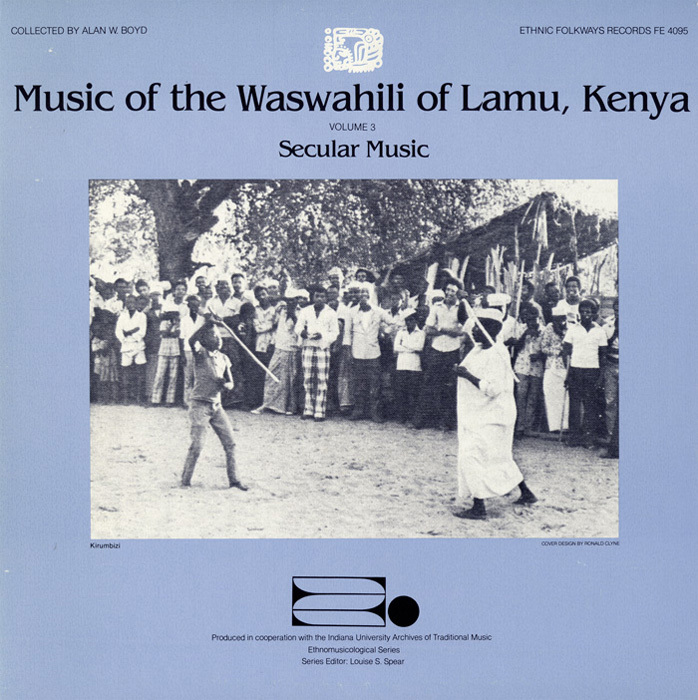 Secular music in Lamu is mainly related to weddings but also to national patriotic celebrations; it accompanies dancing and processions. Especially important to note is that the musical instruments played for secular music are never used in religious contexts. 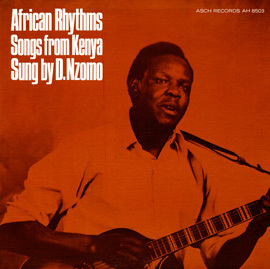 Liner notes include historical information, maps, and in-depth explanations of the selected tracks.